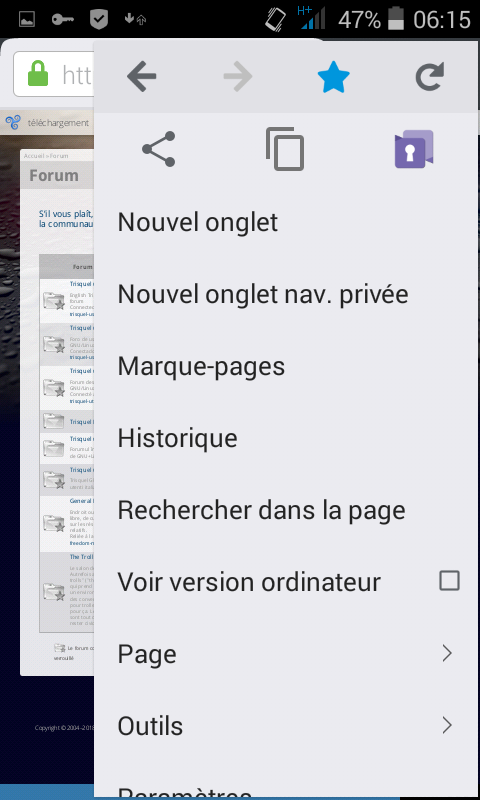 Trisquel Web Forum Request : Drupal mobile addon for IceCat mobile | Trisquel GNU/Linux - Run free! Actually I'm relying on IceCat mobile for many things, but posting on the Forum is very limited and not mobile friendly, it's really just too small. Literally unusable, zooming causes quite some errors and mishaps, the fact that it's tiny also tripples the time one would usually take. (50 words =30 minutes aprox ). I should have access to 'Ethernet 'in the next weeks and will contact by email David would be glad to modestly help/ test what can be implementated.